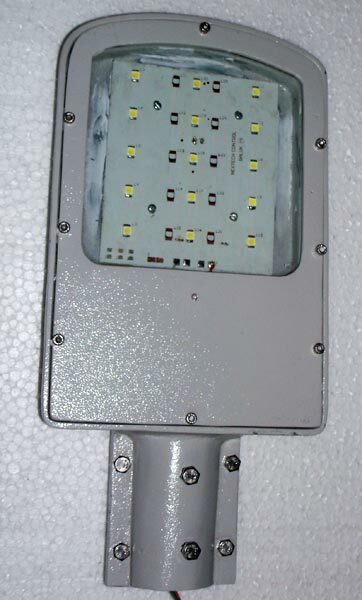 Solar Based Led Street lighting provide easy and quick way to tap the solar energy. The solar street light is an ideal for illumination of streets, squares and cross roads & rural lighting, railway crossing gates, railway platforms. The Street light is designed for outdoor operation of aroundÂ 12 hours continuously and will work forÂ at leastÂ 3Â consecutive days of no Sunshine. The system is provided with micro controller base system with Texas driver.